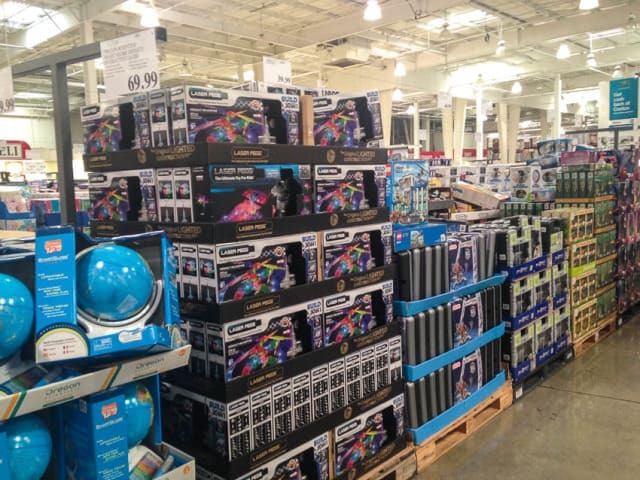 Costco is full to the brim with seasonal items this month and I’m here to give you a glimpse into the warehouse to see what they’ve got on hand for the holidays. I did this most recent haul yesterday, exactly one week before Thanksgiving, and I’m turning this post around quickly so you can take advantage of the remaining days before the holiday to pop over and pick up what you need for the feast. So, let’s get to it – there’s a lot to cover this month. 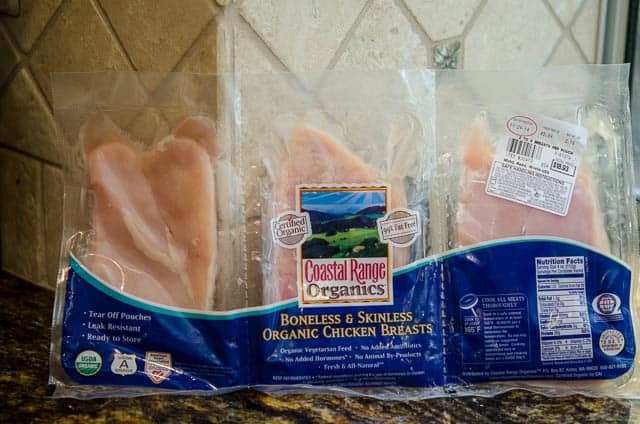 I mentioned this Coastal Range Organics line of chicken in the October post and this time I took the plunge and bought a package of their boneless, skinless chicken breasts. As I mentioned in last month’s post, I’ve been growing more and more disappointed with the quality of the chicken I’ve been buying at the grocery store of late so I’m hoping this organic, veggie fed chicken with no added hormones will be an improvement. I’ll report back. 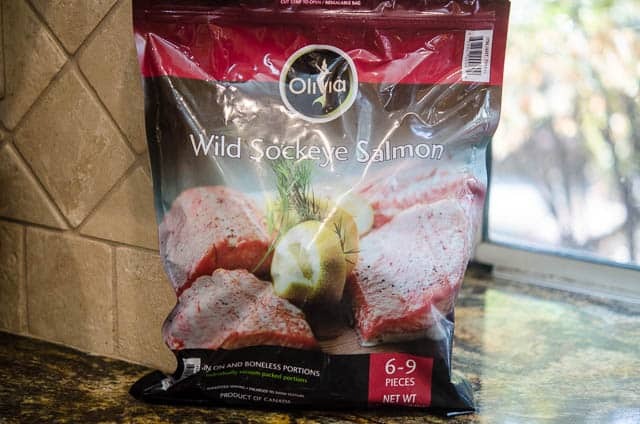 I picked up a bag of these individually frozen wild salmon fillets on the recommendation of my blogging friend Aggie. I typically purchase the great big fresh fillets but love the idea of being able to thaw out just as many fillets as I need on a given night. 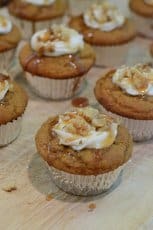 Since we’ll be gorging ourselves with all those holiday goodies over the next couple of months, I want to incorporate lots of fresh, healthy meals into our menu to help compensate. 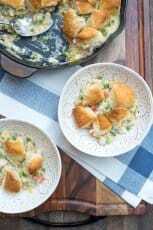 Aggie’s incredible looking recipe for Honey Mandarain Salmon is on our menu for next week. 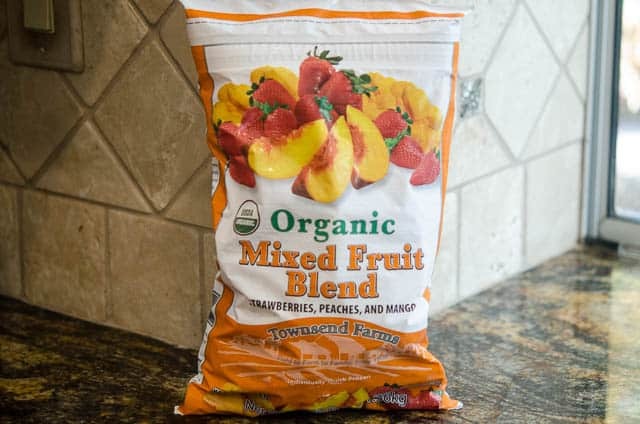 Boy #4 is arriving back in town Wednesday evening for the holiday and he is my smoothie freak so I grabbed a bag of this assorted frozen fruit to have on hand. It includes my favorite smoothie fruits – strawberries, peaches, and mangoes. I’ve been really happy with the quality of this frozen fruit and it’s a wonderful convenience. 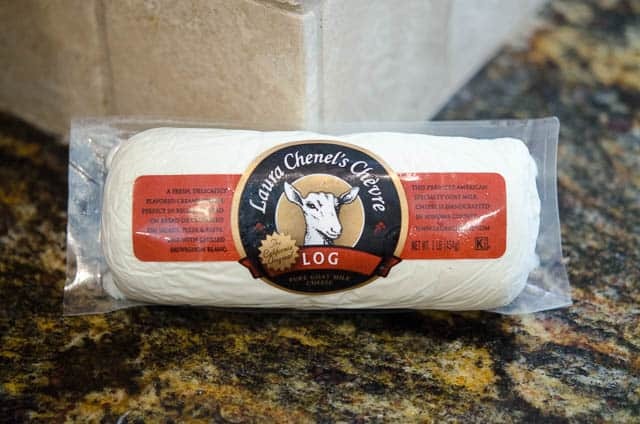 I always buy my goat cheese at Costco but this time around, they were carrying it in a different size. Instead of 10.5 ounce double pack they used to carry (check my older post HERE) they now have this larger, 16 ounce single pack. This will work okay for me over the holidays when I have lots of folks around and we’re entertaining, but I hope they go back to the smaller packages in the coming months. 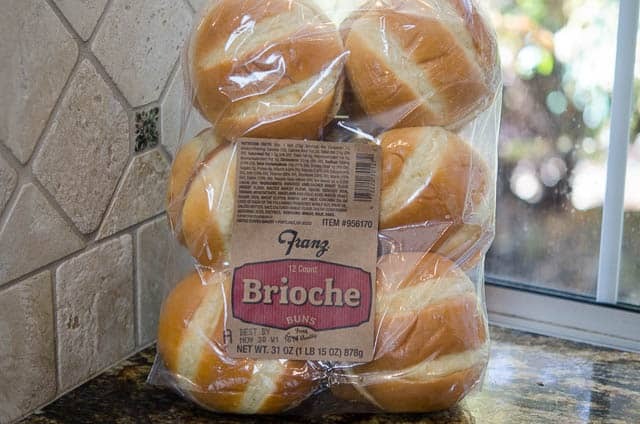 These beautiful brioche hamburger buns are new item that I was VERY happy to see. The quality of sandwich rolls and buns available at the store really bums me out so I’m always on the lookout for good quality bread. 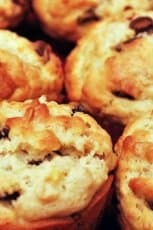 These look fabulous and will be great for the leftover turkey. And, the price is right! And, now, let’s move on to the seasonal items. There’s booze and lots of it. 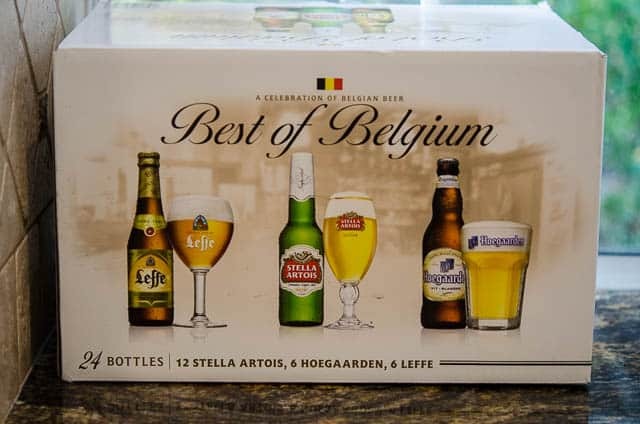 We picked up this Best of Belgium collection. It’s always nice to have a nice variety of beer on hand at this time of year. Cheers! Another item I’ve purchased in the past (see it HERE) that they are now carrying in a different size. This is THE best collection of meats to pull together a quick and easy antipasto tray. We have several occasions coming up where this is going to make my life so much easier. 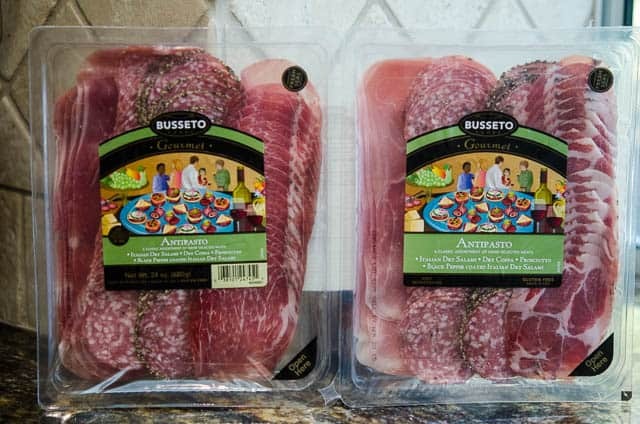 It includes Italian dry salami, dry coppa, proscuitto, and black pepper coated Italian dry salami. This assortment of delicious cheeses will be joining the meats on my holiday antipasto tray. 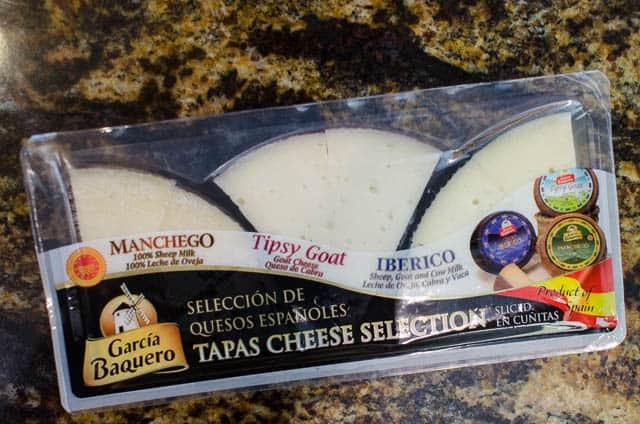 The assortment includes Manchego, Iberico, and a semi-soft goat cheese. Easy. 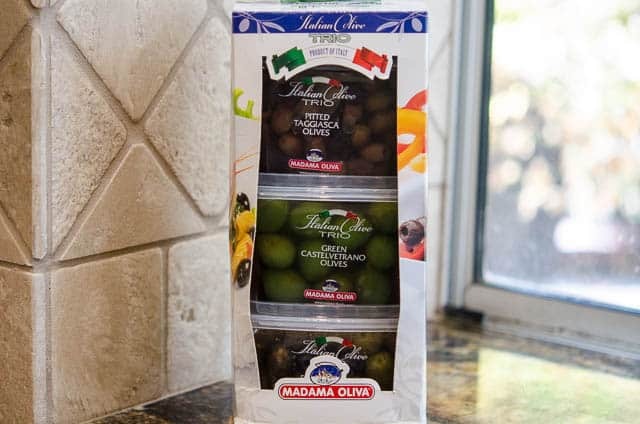 And, the last item for the antipasto tray – a trio of assorted and completely delicious looking Italian olives. 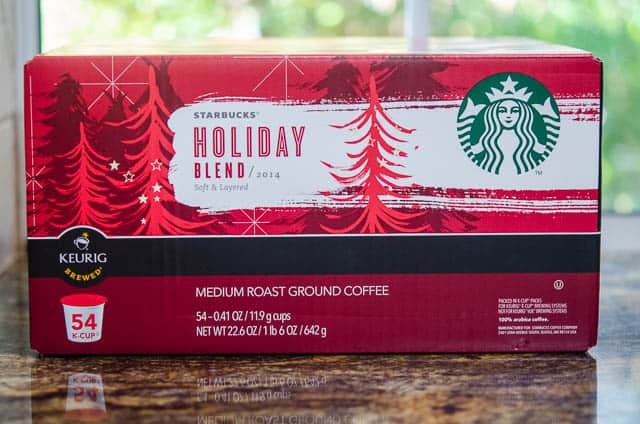 I picked up a variety pack of K-Cups last month and this month we’re going to give this Starbucks Holiday Blend a try. My Keurig 2.0 has stolen my heart! I’m a Keurig convert. Every year we purchase a turkey for donation and here she is. 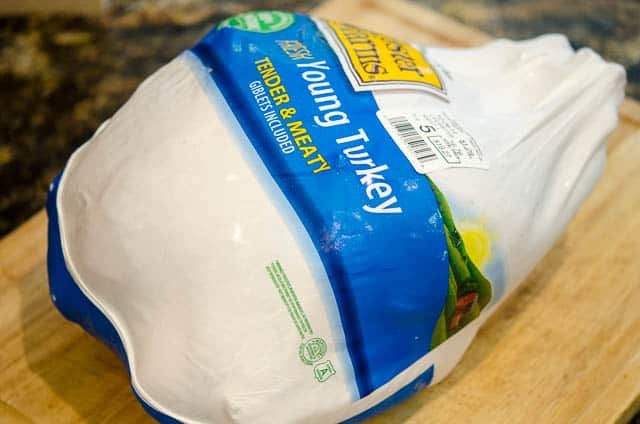 Although not frozen, they are very icy so I’d recommend getting one in your fridge ASAP if you’re roasting a bird on Thursday. 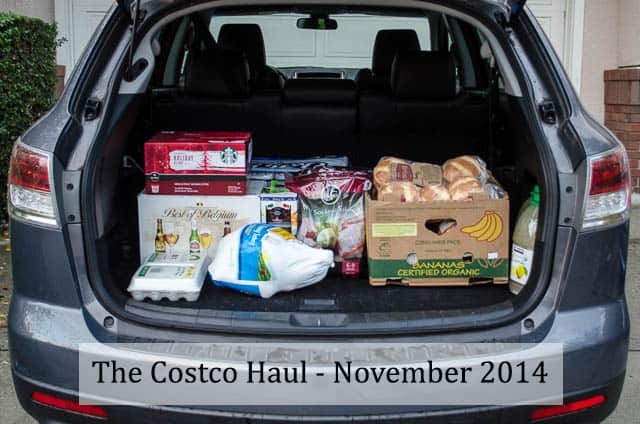 Costco has quite a variety of turkeys available this year and I’ll be going over all the choices a little later in this post. Looking for turkey tips? Check out my post for a complete photo tutorial on How To Choose, Prep, and Roast Your Turkey. Those are the items that ended up in my cart this time around. Now, time to move on to the “eyed but didn’t buy” section. 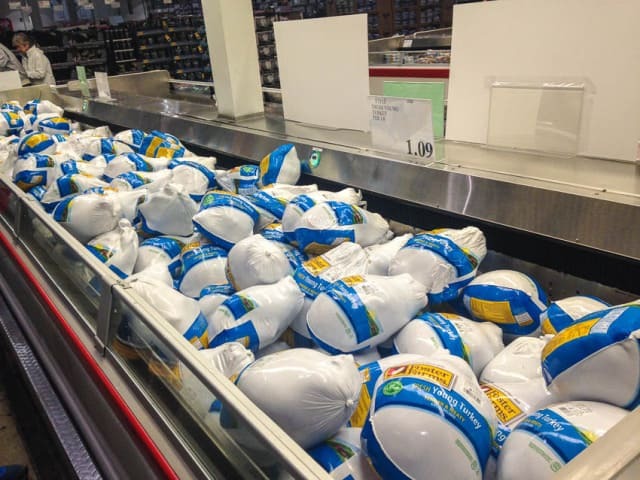 Costco has turkeys – a WHOLE lot of turkeys! This is the Foster Farms hen we picked up for donation. 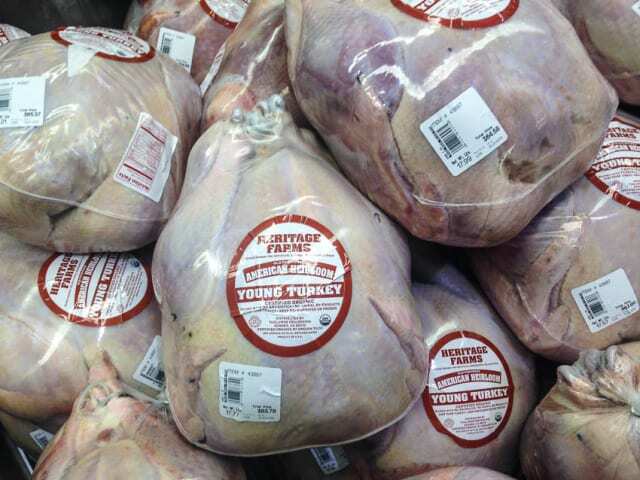 They are also carrying these heirloom, heritage birds from Heritage Farms. 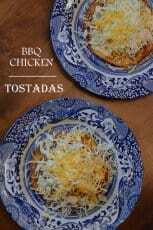 They are USDA certified organic, pasture range grown, and family farmed in Sonora, California. They also come with a hefty price tag. 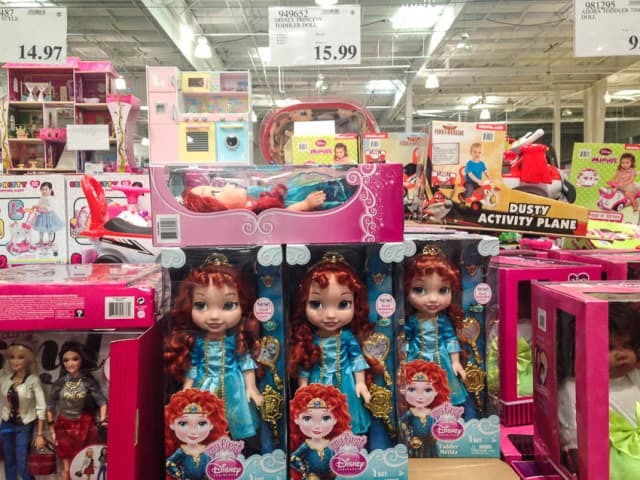 The almost 18 pound bird that is front and center in this photo comes in at $64.58. A bit pricey for most folks, I’m sure, but a nice option for those looking for a heritage bird. These Diestel birds from Fra Mani have been brined and seasoned and are oven ready. A slightly less expensive, but still quite pricey, option. 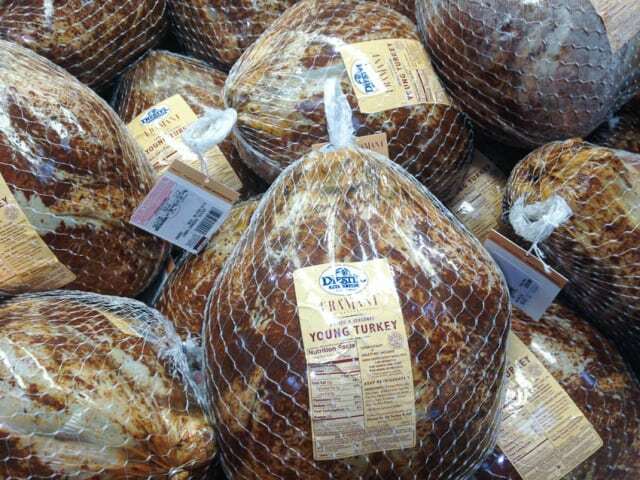 This 16+ pound bird comes in at $54.99. Maybe turkey’s not your thing? 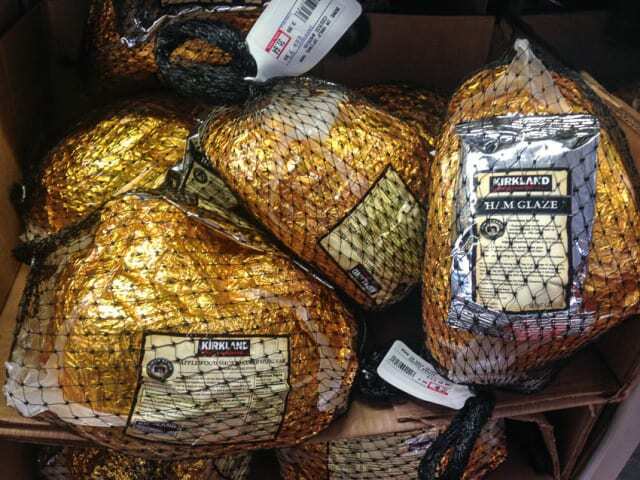 The Kirkland brand spiral sliced hams are in stock. 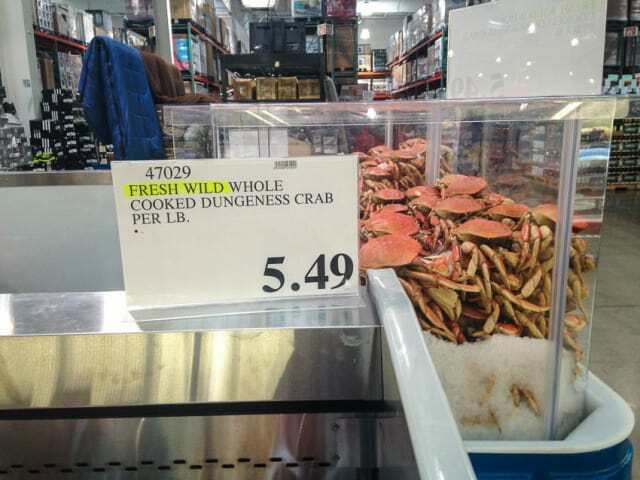 Crab season has officially arrived and Costco’s got ’em. Crab is always a lovely choice for the holidays. 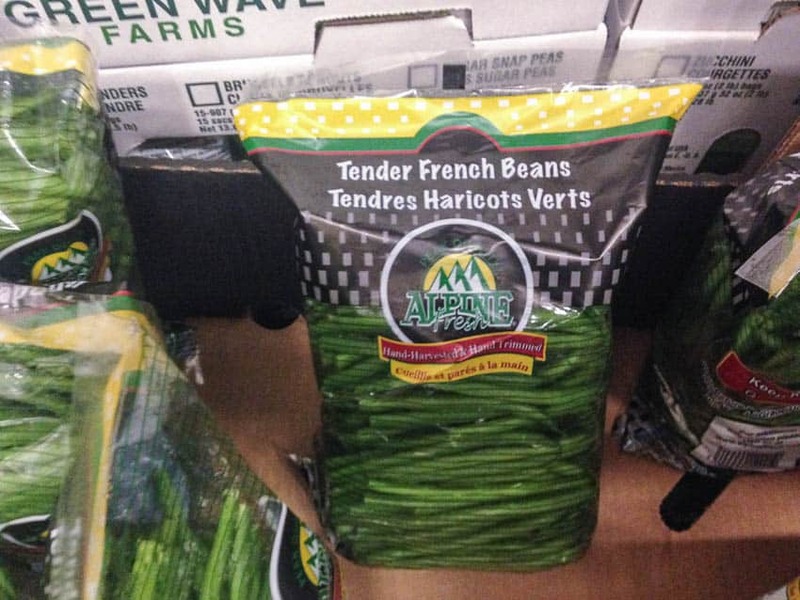 These French green beans would make for a great Thanksgiving side dish and this big package would be just perfect for feeding a big group. They are fully stock with Christmas gift ideas and goodies so let’s go Christmas shopping! 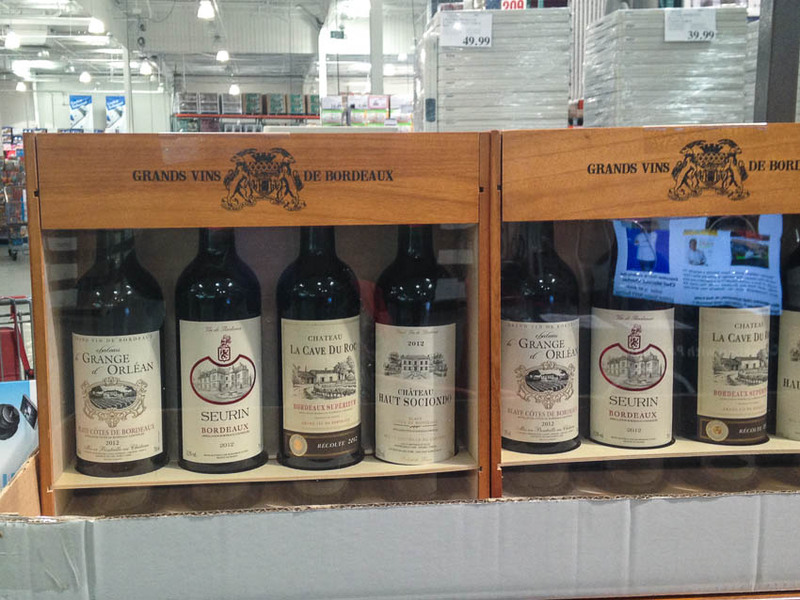 There are all kinds of alcohol gift packs available including this Bordeaux collection of wines. They had a nice stock of the new Keurig 2.0 that is capable of brewing a single cup or carafe with the touch of one button. Love this machine! 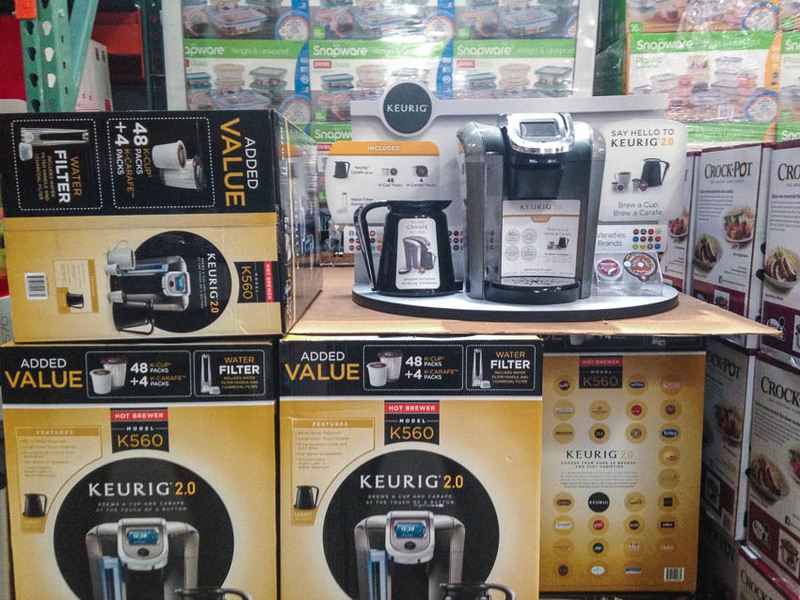 This package deal comes with the brewer plus 48 K-Cup packs and 4 K-Carafe packs.This would make a great gift for a loved one or for yourself. 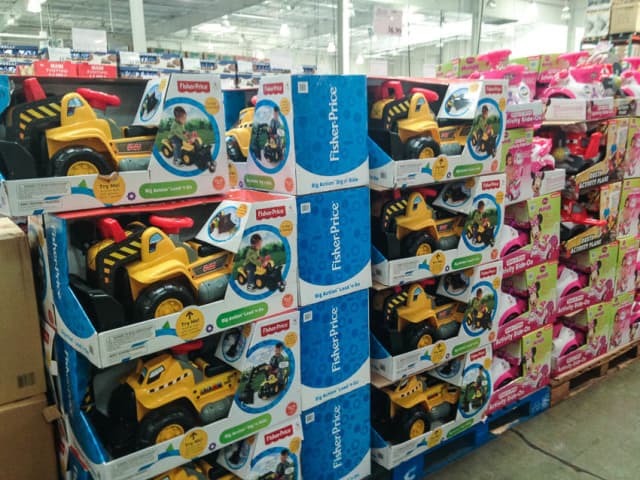 …and even a selection of educational toys. If I had little ones, I’m very sure a few of these items would have made their way into my cart. I love getting some of that Christmas shopping out of the way in advance. So, that’s it for this month. It’s always a busy time at Costco at this time of year so if you plan to go this weekend, may the force be with you. It was not bad for us yesterday, but I expect it to get pretty nuts over there as we approach Thanksgiving. Have a wonderful holiday and happy shopping!